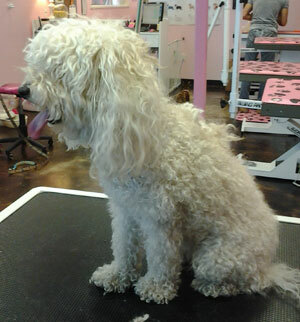 **Pricing is based on the following: Breed, Size, Coat Condition, Health, Age and Specific Cut. includes a Hydro-massage bath and brush, minor dematting and all items listed above. Perfect for short, medium and long hair dogs that just need a little refreshing. This includes everything in the Basic Spaw Package as well as light trimming of the face, feet and tail. Prefect for medium/long hair dogs that are semi matt free but just need a tidy up. This package is our most popular and includes everything in the Basic and Mini Spaw package as well as a shave down, puppy cut, or an all over haircut. Tired of hair all around your sofas, mattress, clothing and furniture? 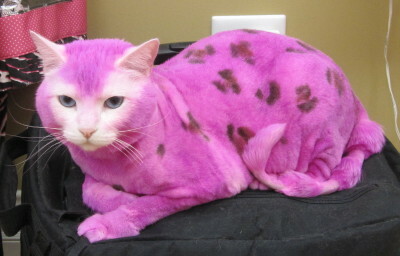 The embarrassment of fur all around your home when guests come to visit? The never-ending cleaning and vacuuming? The constant checking and cleaning fur off your clothing? 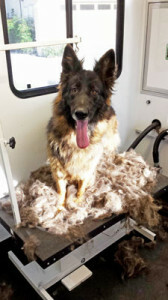 Try the furminator de-shedding treatment! Dematting: +$15.00 for each additional 20 minutes. Matting” refers to densely tangled clumps of fur in a pet’s coat. If a coat is not properly and/or frequently brushed, loose and live hair become embedded in large masses. Sometimes “mats” can be combed out, but if left too long, it is impossible without seriously harming the animal. Matt’s can form in both the outer coat as well as the deeper undercoat. Sometimes severe matt’s form in the undercoat and are unnoticeable because of a heavy outer coat. If left completely unattended, a pet’s fur can become entirely matted to such an extent that the only recourse is to shave the entire coat. 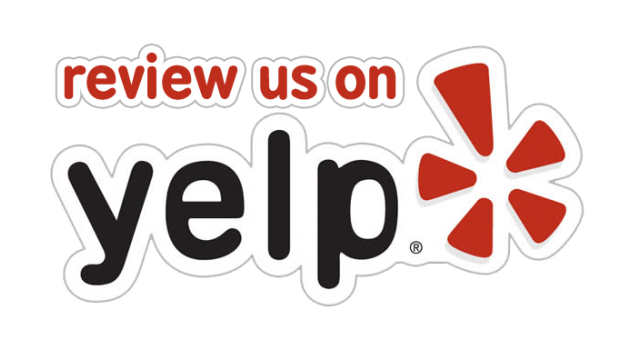 We at It’s A Dog’s Life Spaw will do our best to remove minor matting for an additional charge. We will not remove matt’s that we feel will be painful or harmful for your pet. Flea and tick bath: +$10.00. 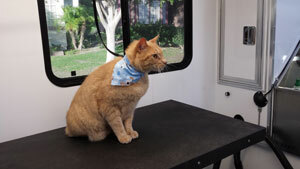 This fee is mandatory if fleas or ticks are discovered on your pet. Creative Coloring: Please call for pricing.